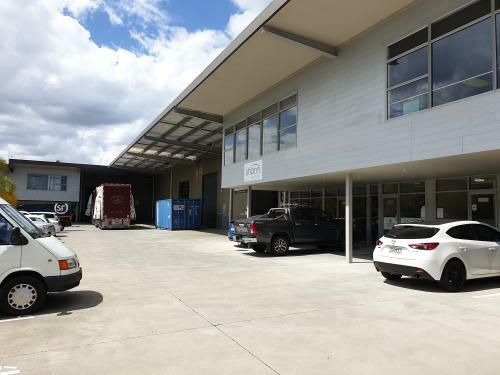 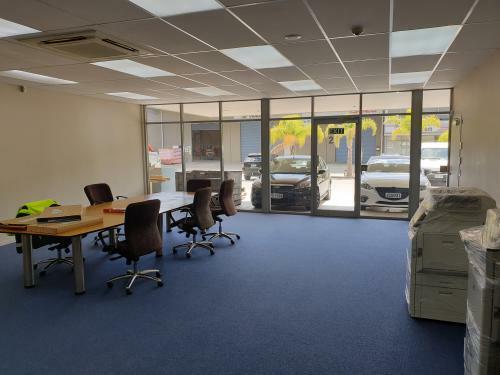 On Pavilion Drive in Mangere / Airport Oaks this 879sqm Industrial unit provides a warehousing and distribution operator the ideal space in a sought after location. 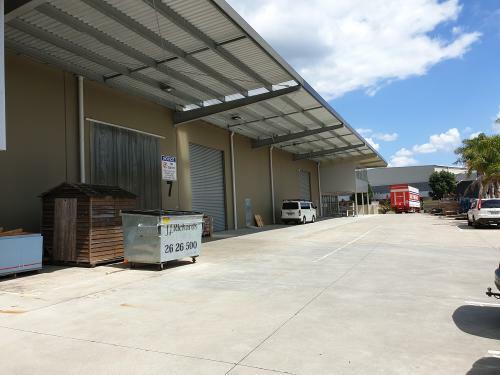 The unit is of a modern tilt slab construction with excellent truck access, the ability to drop 40ft containers, ample car parks and a high roller door allowing for easy access. 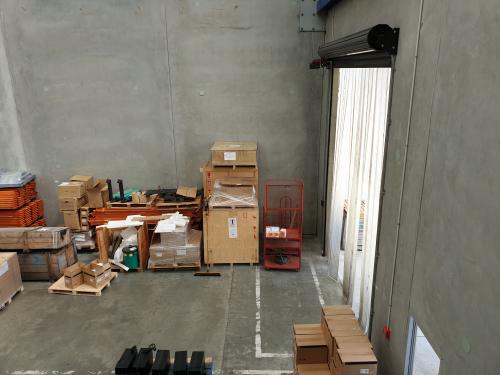 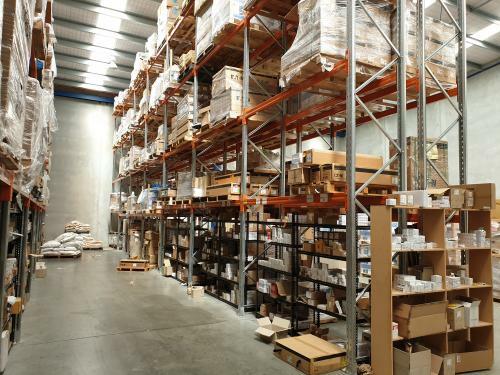 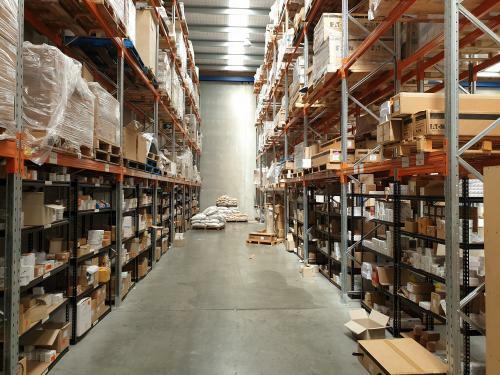 Suitable for Warehousing and distribution. 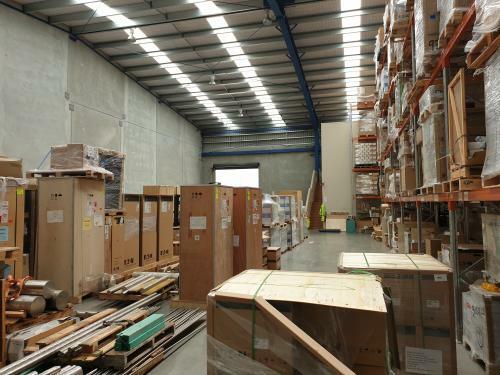 The Airport district has become a highly desirable industrial area and is home to some of Australasia's largest freight and logistics companies. 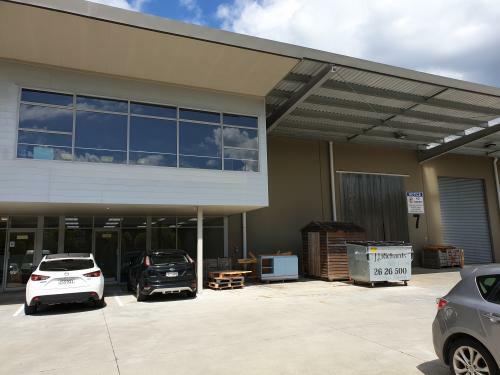 Airport Oaks is only a short distance to Auckland International Airport and within close proximity to SH1 and SH20 it's just 10kms to the Wiri Inland Port and 17kms to the Port of Auckland and CBD.